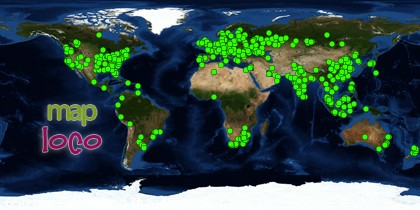 NetworkStudio5 is one of the first web based online radio in Italy. It's streaming Italian classical music and music hits of yesterday & today round the clock. 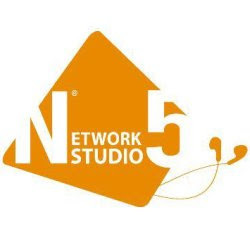 The NetworkStudio5's musical programs were carefully selected and offering non-stop online music.